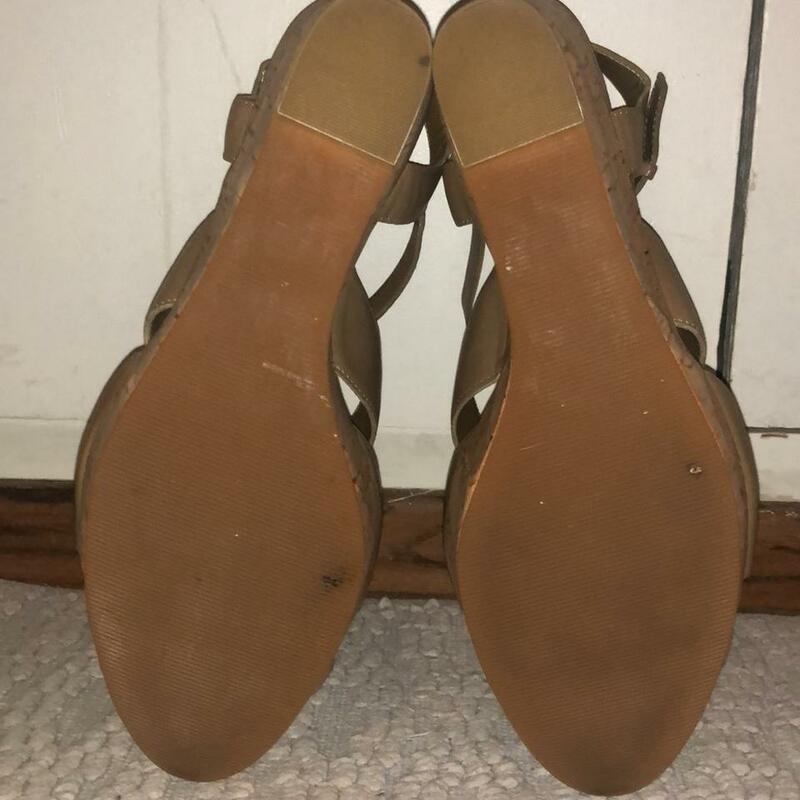 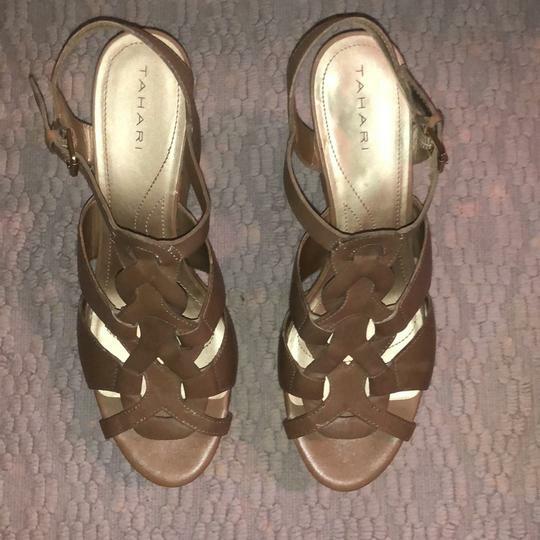 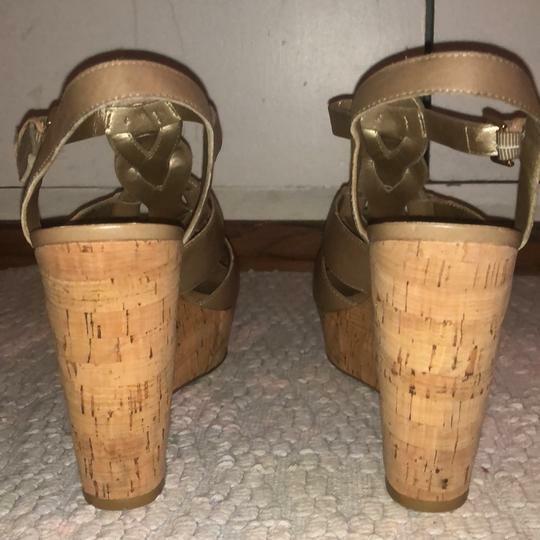 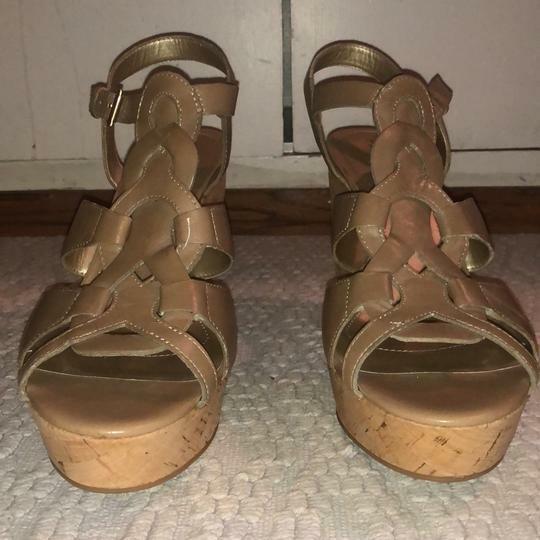 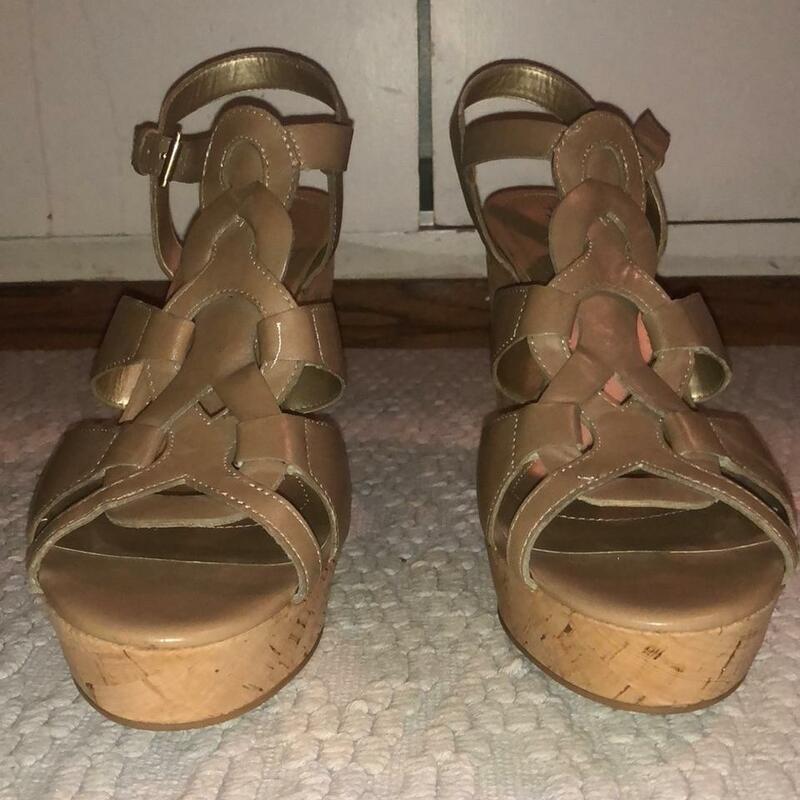 Beautiful never worn neutral Tahari wedges. Perfect for summer. 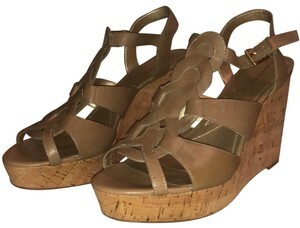 Leather upper and cork wedge make for a stylish touch to any outfit.